over 150 tracks all over the United States & Canada. 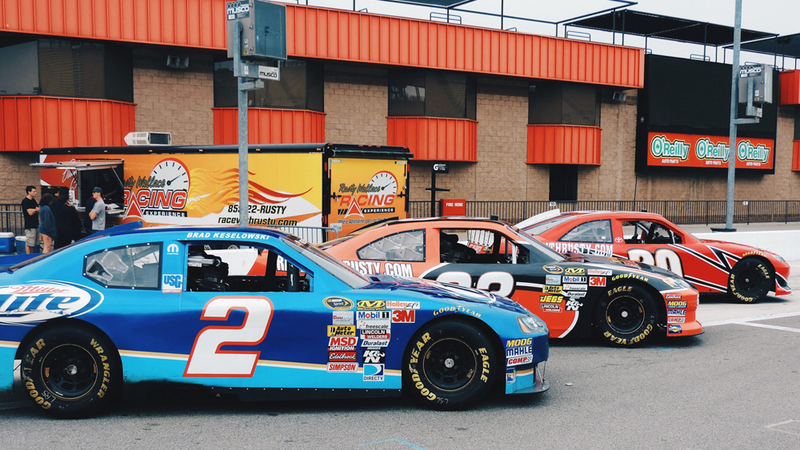 The Stock Car Driving Experience puts you behind the wheel of a real NASCAR style race car at over 50 tracks across North America. Drive on the same NASCAR tracks the pros drive on each week or choose a short track where the roots of racing began! 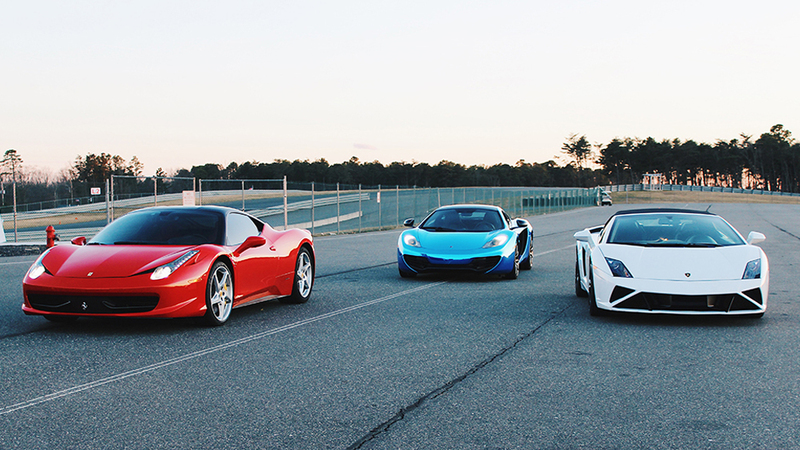 The Exotic Car Driving Experience lets you feel the handling of some of the fastest cars in the world. Get behind the wheel of a Ferrari, Lamborghini or McLaren and drive on an Autocross course at select locations around the country. The Exotic Track Attack Driving Experience offers you the chance to get behind the wheel of a sports car or exotic car and drive select road courses across the country. Track tours and ride alongs are also available for those who are not old enough to drive or what to experience the thrill of riding with a professional driver. 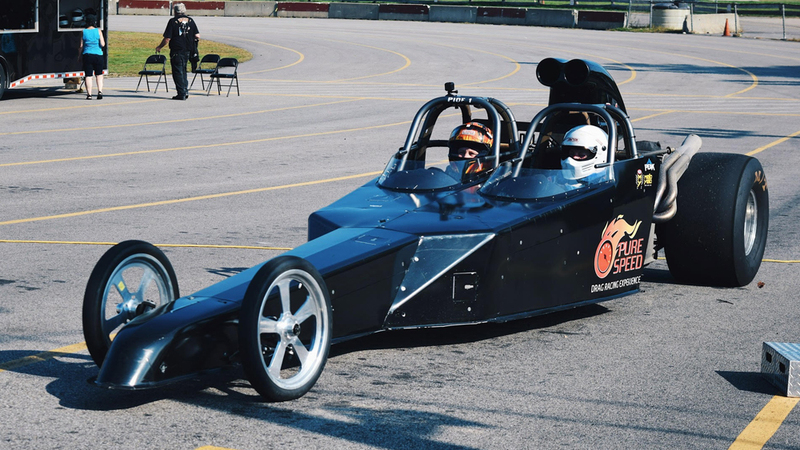 The Drag Racing Driving Experience offers you the chance to get behind the wheel of a dragster and go to up 130 mph in seconds! We also offer a side by side Camaro competition. 16 customers will race 2 passes and the top 8 speeds will race head to head in an elimination style format until there is a winner! The Dirt Driving Racing Experience offers the novice driver the chance to get behind the wheel of a dirt race car. 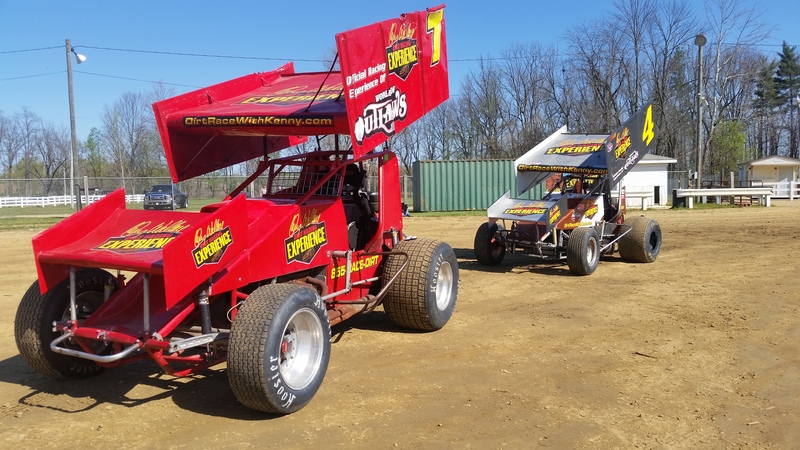 Choose from Legend’s Modified, Late Model, UMP Modified, Big Block Modified and a Sprint Car. Experience the adrenaline rush as you slide around the corners on select dirt tracks around the country. 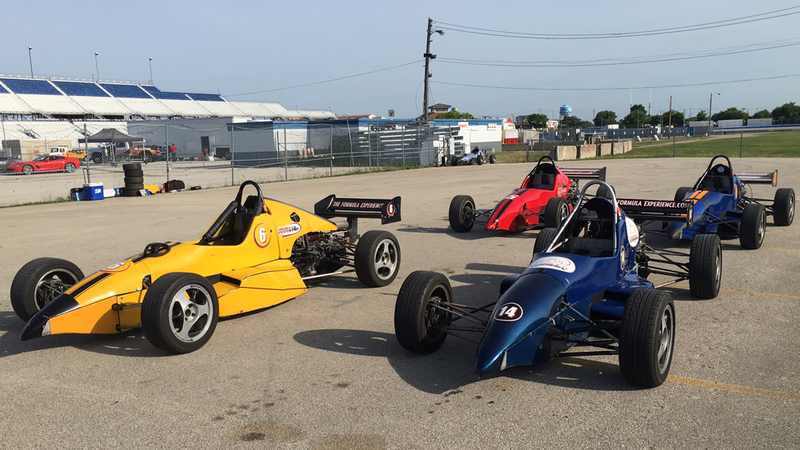 The Formula Driving Experience will put you behind the wheel of an open wheel formula car for some road racing fun. 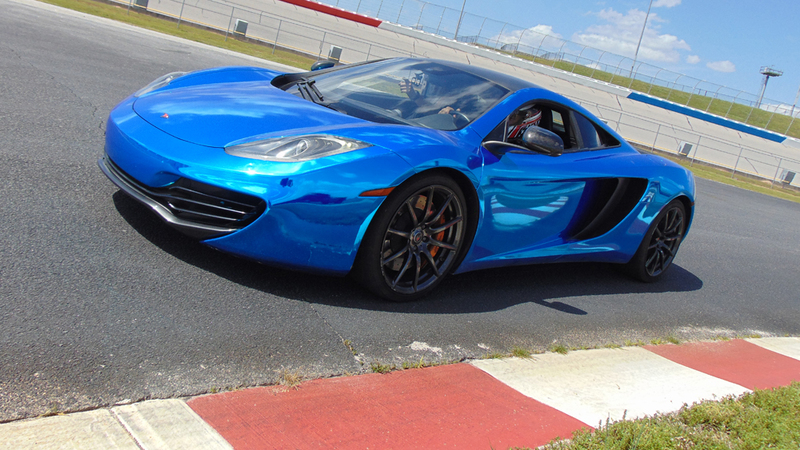 Drive some of the best road courses in the nation.